It’s almost that time of year when photographers everywhere start making wish-lists to hand over to Santa – or at least dropping hints to friends and family about what they might like to find under the tree on Christmas morning. Whether you are looking for some upgraded gear, a cool new camera bag, or a new piece of gear to help your photography get to the next level, we have you covered. 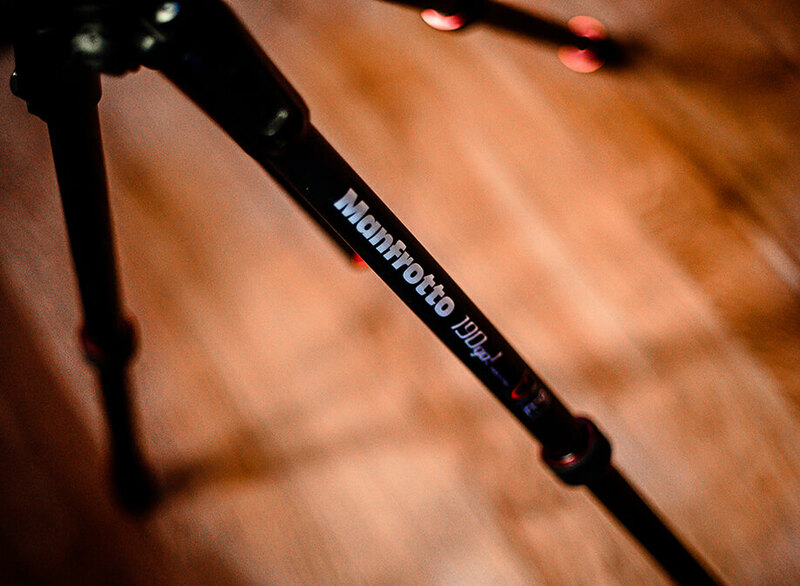 Tripod: The Manfrotto 190 Go! tripod has received nothing but raves since it was released. The 190 Go! has an incredible new twist-lock system that makes adjustments very quickly. Another great feature? The center column is adjustable so once you are set-up you have the added flexibility of not needed to adjust the legs at all and instead simply move the center the column up and down. What’s more, the center column can rotate to a 90 degree angle making it possible to use this tripod for overhead shots which is can be useful to take unique landscape shots, product shots, and birds eye view portraits. Simply put, this tripod is incredibly versatile and easy to use, which means you can be more creative in getting the shots you want. The 190 Go! is available in aluminum or ultra-light, ultra-strong carbon fiber which can go anywhere. Tripod Ballhead: Every good tripod needs a great tripod ballhead. The Manfrotto XPro BHQ6 is popular among many photographers for good reason. It can hold a hefty 22 pounds, meaning you can use even the your longest zoom without worrying. No zooms now? This is still a great choice because this sturdy ballhead will grow with you and not need to be replaced if you upgrade your equipment. What else makes this ballhead great? Two bubble levels to ensure your shots are level, a quick mechanism to use for 360 degree panning, and ultra-sturdy construction so you don’t need to worry about using your pricey camera and lenses on a sub-par tripod set-up. Camera Bag: Even the best camera won’t do you much good if you don’t take it with you. 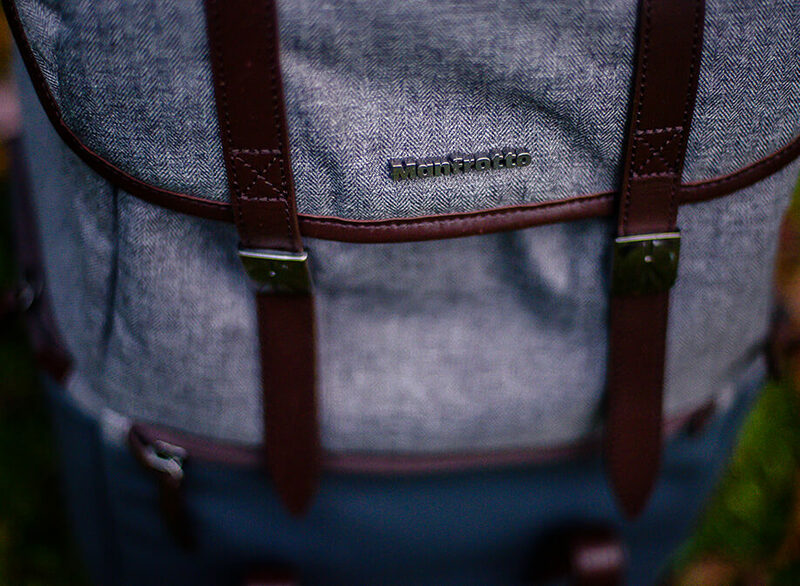 A sleek bag like the Manfrotto Windsor Camera and Laptop Backpack will help you carry your expensive gear discretely and stylishly. It’s big enough to hold a DSLR with a lens as huge as the 70-200mm with plenty of room for two extra lenses, accessories, and personal items in the bag’s ample compartments. There is even a place to attach a tripod on the front. The Manfrotto Windsor Backpack is extremely versatile as it is possible to remove the padded camera insert to either place in a different bag when needed or to convert the laptop-ready bag to an everyday backpack when you don’t need to haul your gear. 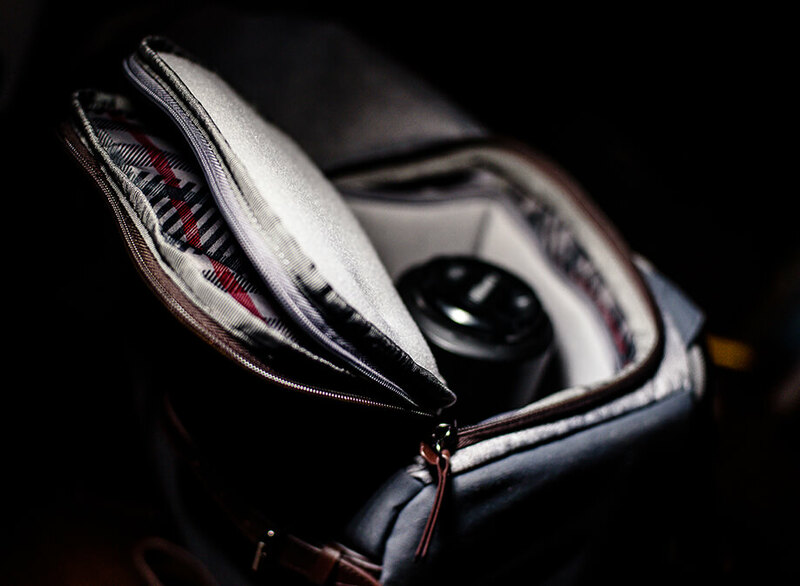 It’s also possible to be very discreet and fast when using this backpack since it allows for side access to your camera, meaning you can simple reach in through the side to grab your gear rather than having to sift through all of your bag’s contents to find what you are looking for. This bag manages to hold a ton without being bulky. Portable Daylight: Heading into winter, a portable daylight balanced light should find a place on every photographer’s wish list. 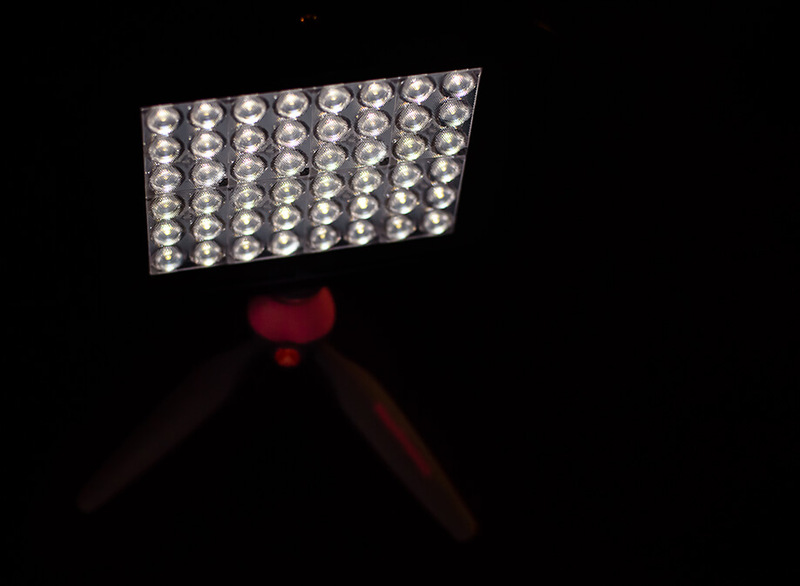 The Lykos LED light’s temperature closely matches daylight to give you an extra boost of near-natural light when you need it or to simulate natural light even when shooting at night. The Lykos Daylight comes with gels for times you want to match other lighting conditions and there is also a bicolor version available. The Lykos is extremely easy to use with its simple dimmer switch and LED readout on the back that shows you the light’s intensity. It’s also small enough to hand-hold by its handle, won’t roll if you would prefer to rest it on a flat surface, or can easily be used on a tripod. 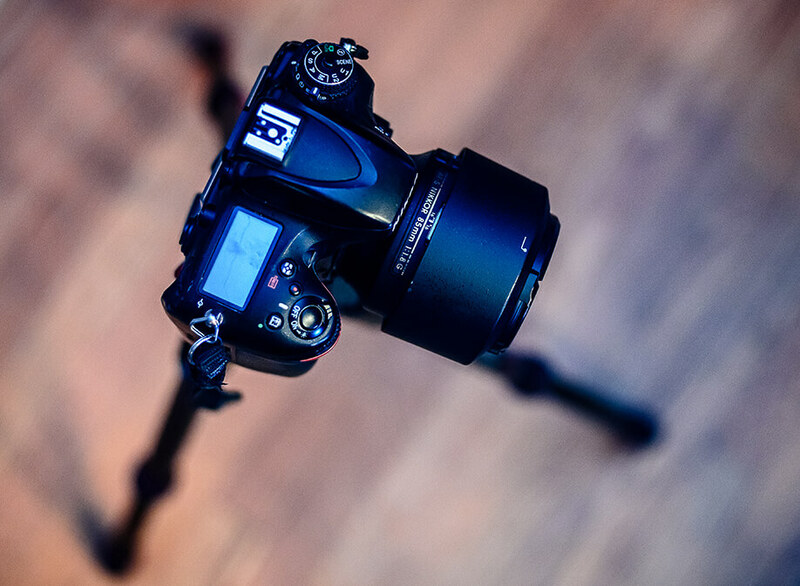 It’s great to pair with the very affordable Pixi Mini Tripod for maximum flexibility. Photography Education: There is normally a class or two on the wish list of every photographer, whether it’s learning from a photographer whose work they admire or a course that will go in-depth into teaching a new skill or technique. A couple of places that offer consistently high-quality photography education in nearly every area from the technical to the creative and more are CreativeLive and Click Photo School. There is no better way to learn than from the best in the field whether you watch a course on-demand from CreativeLive or learn in a real-time class through Click Photo School you will gain new skills to help get you where you want to be. No time for a class now? Just ask for a gift card. A Rad New Camera Strap: Chances are you have a camera strap that is just okay. 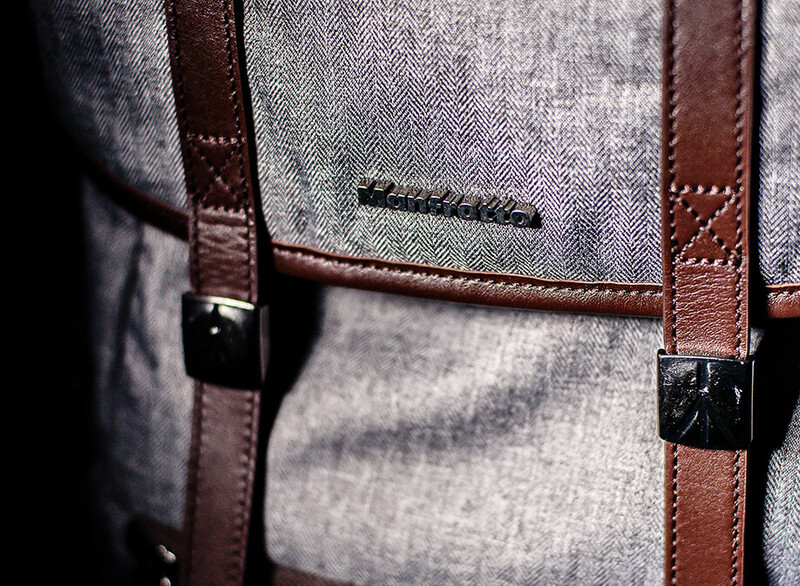 There has been a lot of buzz about the Money Maker camera strap from Holdfast Gear for good reason. Unlike traditional straps, it is worn as a harness which relieves a lot of the neck and shoulder pain that can come along with wearing your gear for a long time. Plus, it works equally as well for one or two camera bodies. 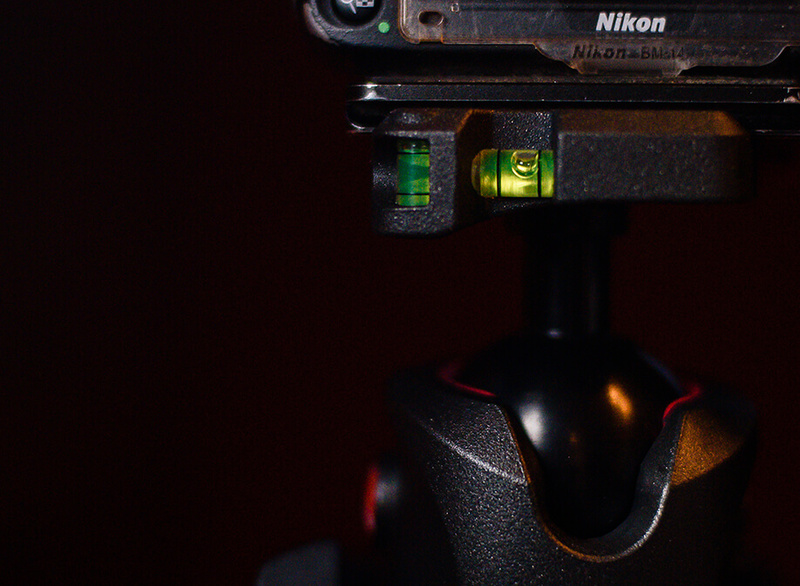 The Money Maker also allows your camera(s) to hang at your side and out of the way when not in use reducing the chance that it will accidentally hit something and get damaged and it just looks cool. Photography Books: Most photographers love reading about photography and could sit for hours flipping through books with gorgeous images and tips about improving skills. The Picture Perfect series from Roberto Valenzuela always receives rave reviews. The series include Picture Perfect Lighting, Picture Perfect Posing, and Picture Perfect Practice. These books even have companion classes on CreativeLive. Or, flip through a book with yummy images of food in Food Photography: A Beginner’s guide to Creating Appetizing Images by Corinna Gissemann or Street Photography: The Art of Capturing the Candid Moment by Gordon Lewis. 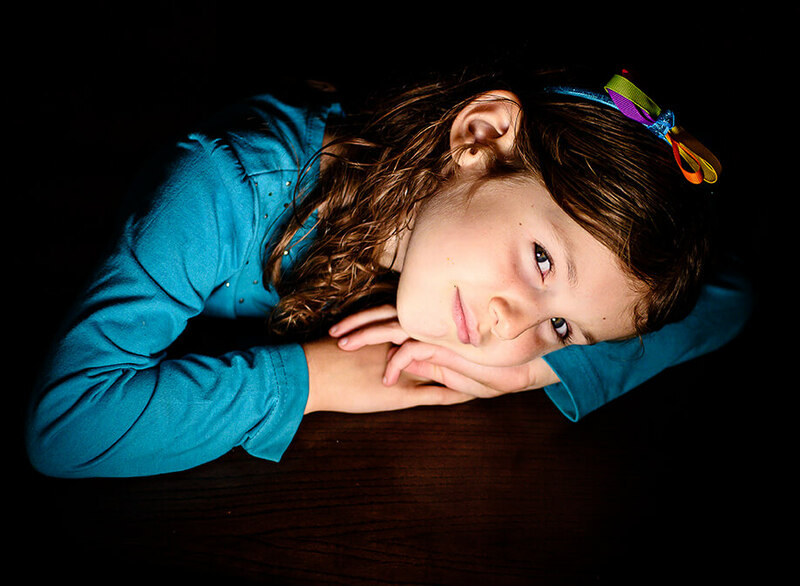 New Lens: Chances are there is a lens or two on every photographer’s wish-list. Many photographers consider a creative lens like a Lensbaby. The Sweet 35 and Edge 80 are longtime favorites for both portrait and landscape photographers who want to stretch their creativity. The Art series of lenses from Sigma are other longtime favorites, particularly the Sigma Art 35mm that has a cult-like following. Wireless Camera Controller: Camera remotes have come a long way. It used to be remotes simply triggered the shutter, but new versions like CamFi go beyond the remote and allow you to not just take a photo but change all of your camera settings and even your focus remotely. 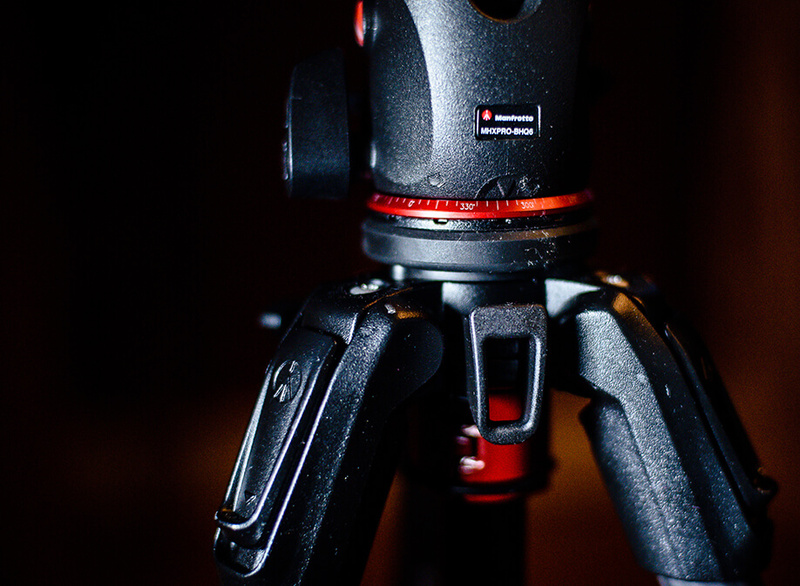 Pair a wireless camera controller with a sturdy tripod like the Manfrotto 190 Go! to take self-portraits, time lapse photos, record images all night long, and more. Gift Card: Not sure what the best gift would be? There’s a solution. Go for a gift card to a favorite photography store that sells high-quality brands like Manfrotto! Jamie Davis Smith is a photographer (www.jamiedavissmith.com) and writer in Washington, DC. She is a mother of four who usually has her camera in-hand. Connect on Facebook and Instagram.